Whose record are The New Day creeping up on? 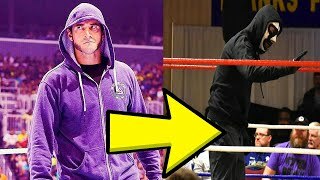 When Vince McMahon purchased World Championship Wrestling and Extreme Championship Wrestling in 2001, the WWE (then WWF) roster was big enough to justify splitting the company into two brands, RAW and SmackDown. Each show took its own champions, and created new championships to fill the gaps. One such championship was the WWE Tag Team Championship, established on SmackDown in 2002 in order to give the tandems on the blue brand something to fight for. The inaugural champions were the thrown together duo of Kurt Angle and Chris Benoit, who defeated Edge and Rey Mysterio in a blistering tournament final for the honour. Funnily enough, John Cena lost in the first round teaming with Billy Kidman, whilst Brock Lesnar suffered the same fate whilst teaming with Tajiri, of all people. 44 teams have gone on to hold the straps, with Kofi Kingston, Xavier Woods and Big E. of The New Day the current champions. Some great teams have been on top, such as Team Hell No, The Shield, Los Guerreros and The Dudley Boyz, but the division has also seen some wretched teams win gold, teams like Renee Dupree & Kenzo Suzuki and Legion of Doom 2005 (Animal and Heidenreich). But who held the straps for the longest time? New Day have been champions for 265 days as it stands, where do they fit in the list? 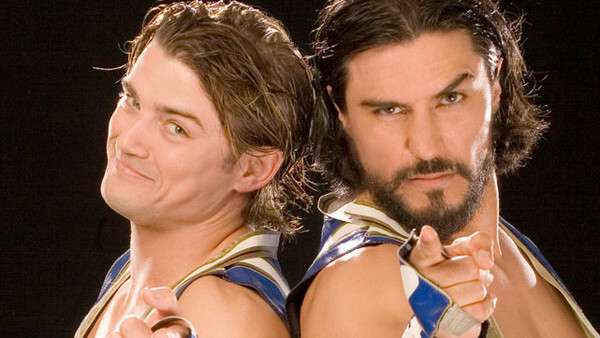 Here are the 10 longest reigning WWE Tag Team Champions of all-time.